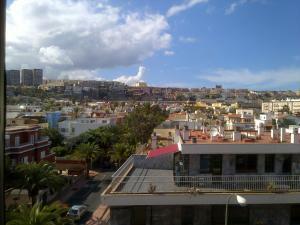 Hotel offers in Gran Canaria. Discover which are the best hotels in Gran Canaria due to our stupendous hotels and apartments guide, where you might save money on your reservations simply by checking our last minute offers, as well as getting to know the different establishments in Gran Canaria. To find hotels in Gran Canaria for your holidays in a quick and effective way we advise you to use the calendars below and select the dates of your stay as it will allow you to see only hotel and apartments available for that period and its best offers. 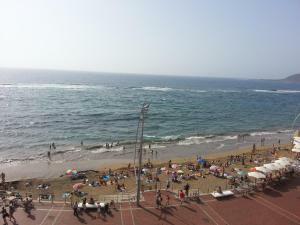 Gran Canaria is a perfect island to enjoy some sun and beach holidays as well as an idyllic place to bring your family. This island has numerous interesting sites as well as amazing beaches, theme parks, museums and others. 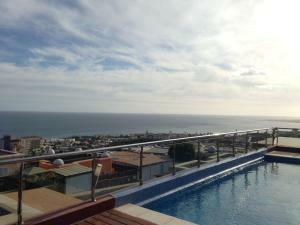 In Gran Canaria you’ll find numerous hotels and apartments of all categories and with a good price/quality relationship.